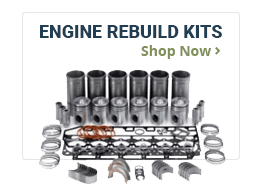 Agkits Tractor Parts offers a wide selection of tractor parts for new & vintage farm tractors. 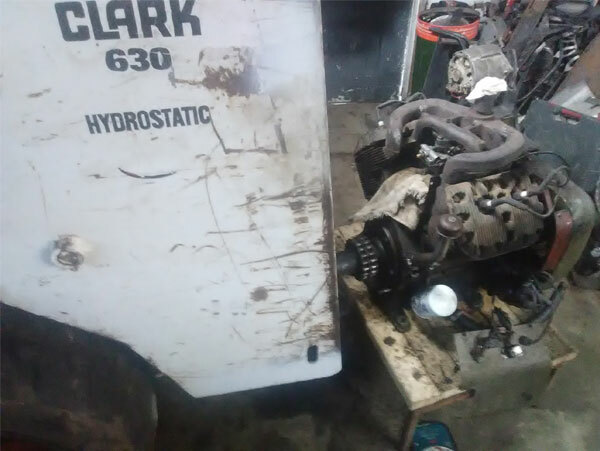 Our focus is to offer you excellent coverage and affordably priced parts to rebuild and restore your tractor. We are your one-stop shop for all of your tractor part needs. Not only do we offer parts for tractors, we also carry both new and used parts for combines, balers, backhoes, loaders, crawlers, swathers and more. We offer parts for tractor manufacturers such as Allis Chalmers, Case IH, Ford, John Deere, Massey Ferguson, Minneapolis Moline, New Holland, Oliver and White. 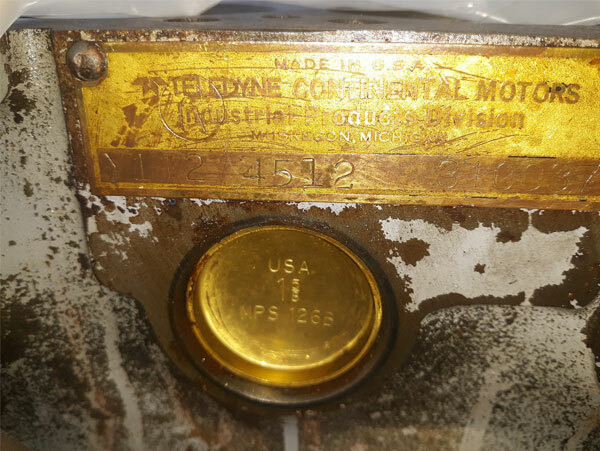 If you do not see the part you are looking for online just give us a call with your tractor model and one of our sales team members can help you locate it. We pay particular attention to quality when it comes to selecting our tractor parts. If we aren’t comfortable using in our own shop then we won’t sell it. 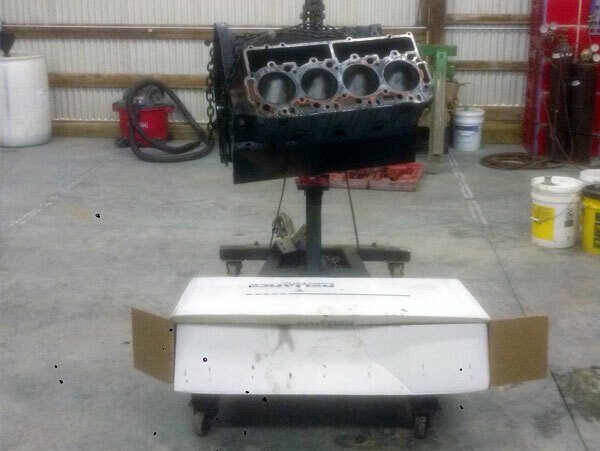 The parts we sell we use in the engines we rebuild and repair ourselves. We’ve spent years researching and cataloging our tractor parts. When you purchase your tractor parts from Agkits, you can rest assured that you’ll get the correct part the first time, every time. Not only can we help you with your tractor part needs, but Agkits is also the leading parts source for truck and heavy equipment engine parts. We understand that your truck is your livelihood. It’s crucial to get you back on the road again. With multiple warehouse ship points and various shipping options, we can get you the parts you need fast.